We are looking for an original short story, poem or piece of writing with an Irish theme of up to 1,000 words. The winner will get the chance to take part in the prestigious Listowel Writers’ Week in Co. Kerry, which takes place May 29 – June 2, plus €500 in prize money. The winning piece of work will also be published in The Irish Post and the official Listowel Writers’ Week brochure. Our 2018 competition winner was Elleesa Rushby, a 54-year-old mother-of-two and a BA student of Creative Writing at the University of Bedfordshire. Her short story New Pet, an intriguing tale with an unexpected twist, stood out from hundreds of entries and was chosen by the judges for its brilliant use of language. “I felt it was my time,” Ms Rushby said of her desire to pursue a career in writing. 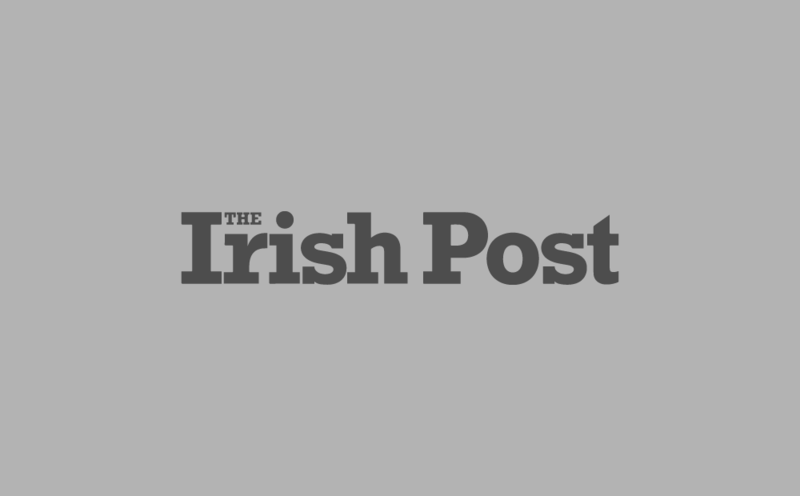 “I’ve entered The Irish Post’s writing competition for three years on the trot and for me it was just an amazing feeling of success to win,” she added. The 2019 Listowel Writers' Week festival line-up includes Liz Nugent, Richard Skinner, Carol Drinkwater, Kit De Waal, June Caldwell, Neil Hegarty, Éilís Ní Dhuibhne, Tishani Doshi, Lemn Sissay, Elizabeth Day and Sarah Webb. Entries should be emailed to [email protected] with ‘Listowel Writers’ Week’ in the subject line. Remember to include the story/poem title, your name, address, email and telephone number. Closing date for entries is midnight on Friday, March 1, 2019. This competition is open to residents in Britain only. 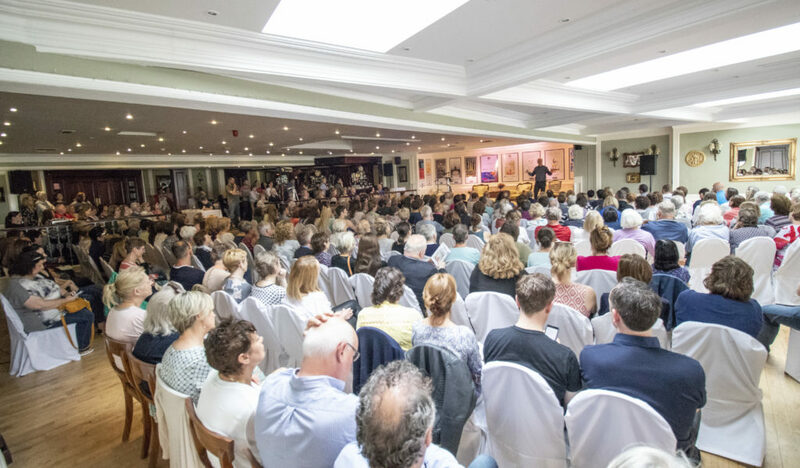 Listowel Writers’ Week is an internationally acclaimed literary festival devoted to bringing together writers and audiences at unique and innovative events in the historic and intimate surroundings of Listowel, Co. Kerry.